Suhor Industries is the parent company of SI Funeral Services, SI Memorials, SI Construction Services, SI Precast Concrete and Signet Supply. 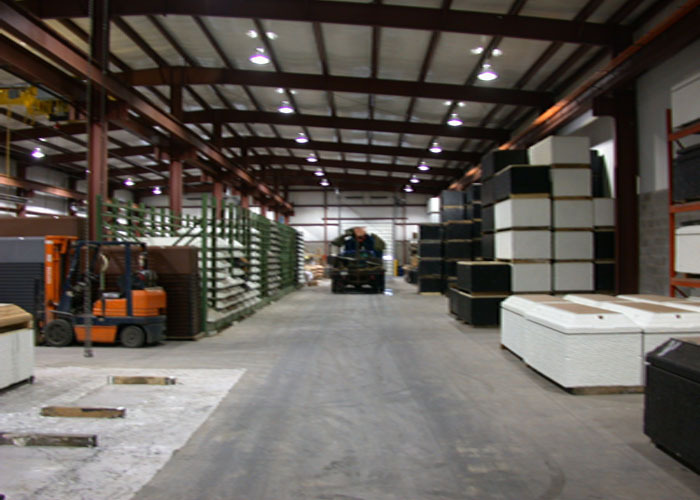 Our divisions manufacture and distribute products from over 80 locations, primarily in the funeral service industry, building trades and agricultural markets. Products and services vary by location. Please click on any of the links to the left to find a specific location or contact our corporate office at 800-330-1869.